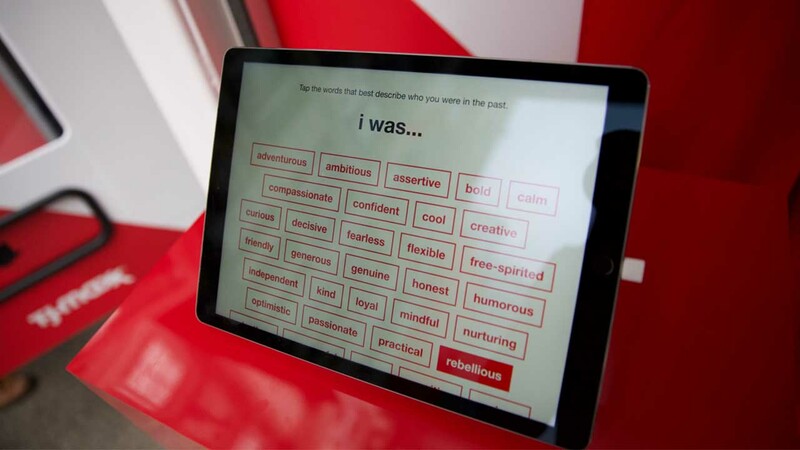 Support TJ Maxx’s powerful Maxx You Project with experiences that reinforced the campaign call to Explore What Makes You, You. 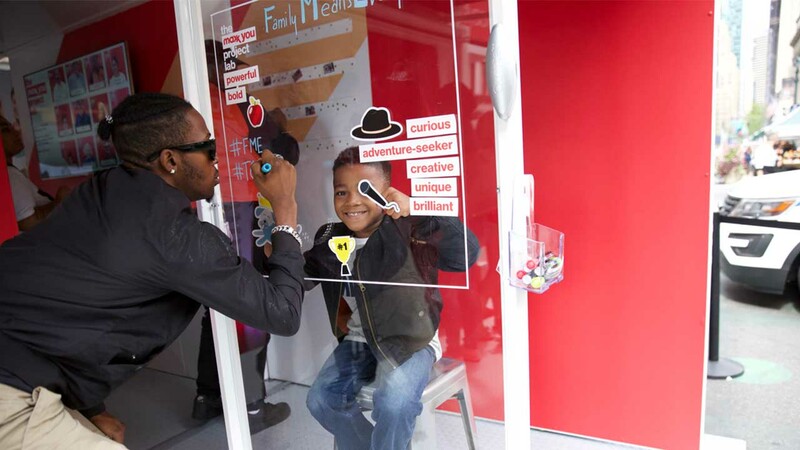 The process of self-reflection can be daunting, but self-expression is liberating. 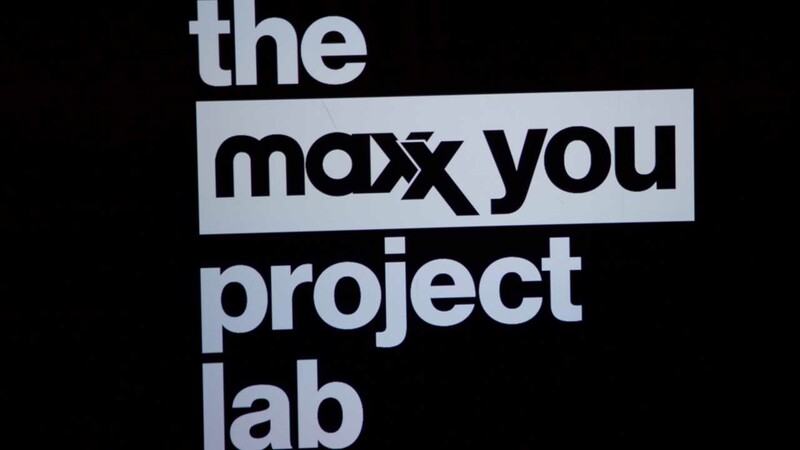 Giving users the power to experience both in a light, playful manner could help set the tone for the Maxx You Project. 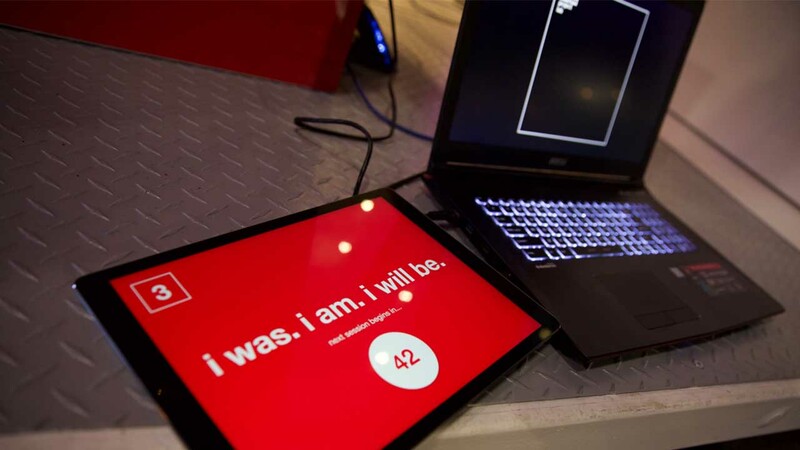 An online destination, complete with an interactive personality quiz helped communicate the Project’s message around the globe and allowed users to share their self-discovery via their social networks. 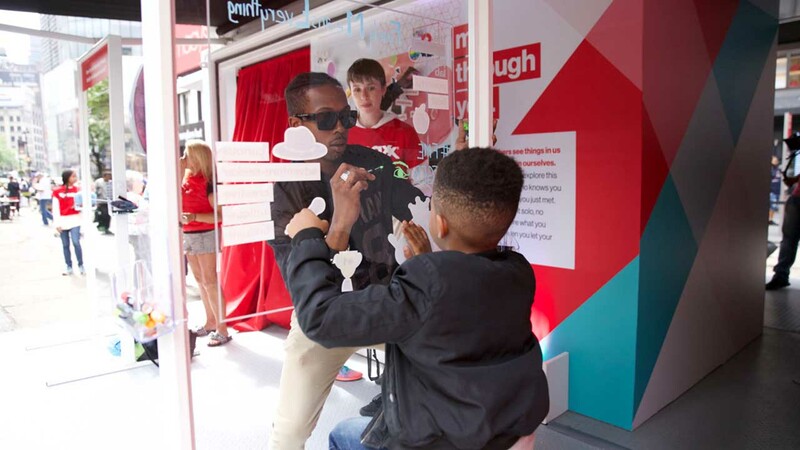 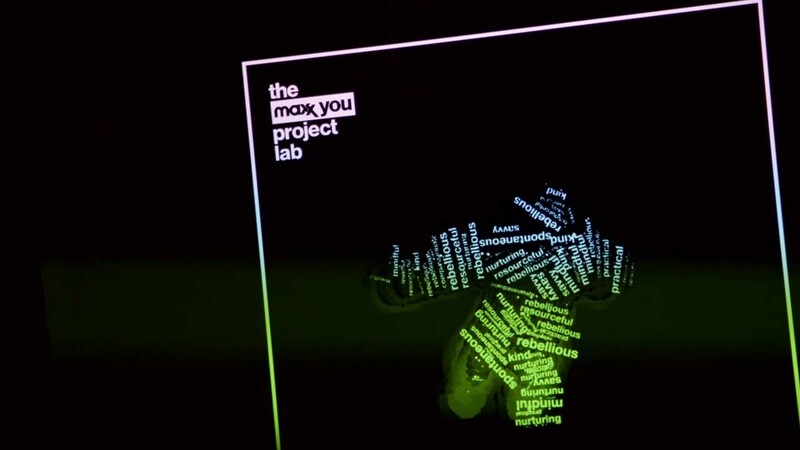 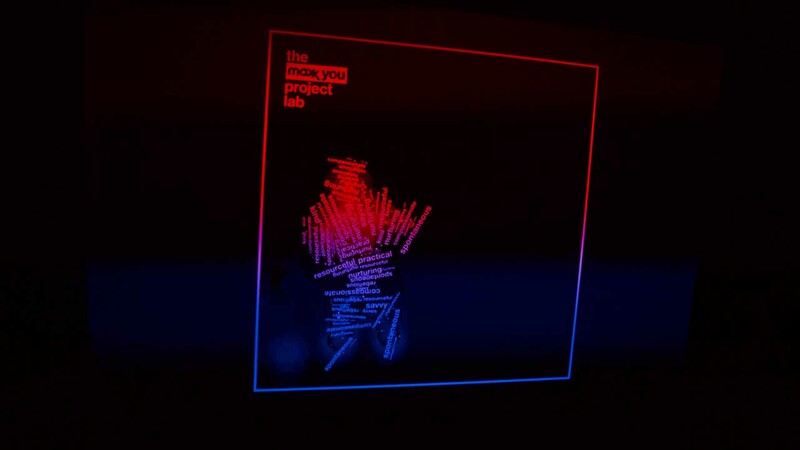 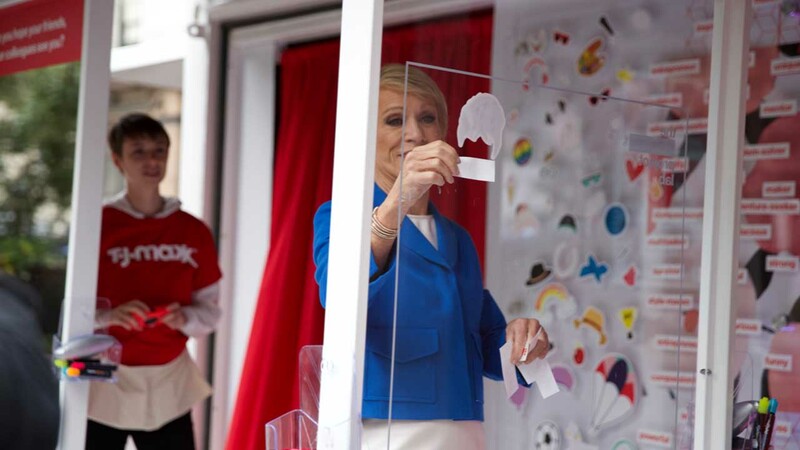 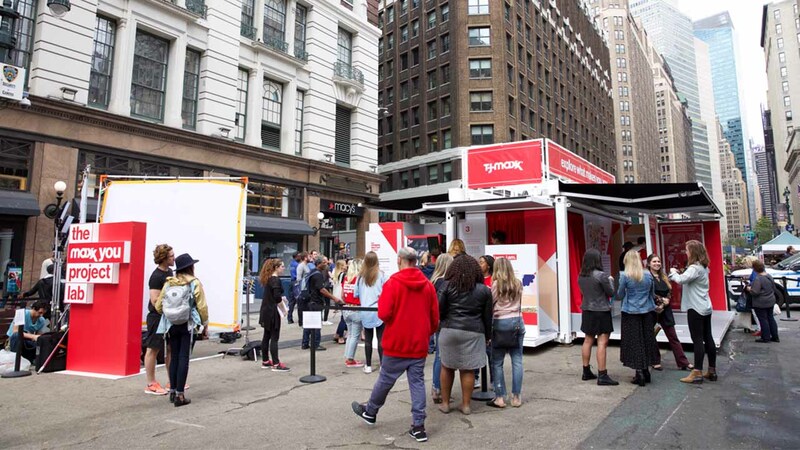 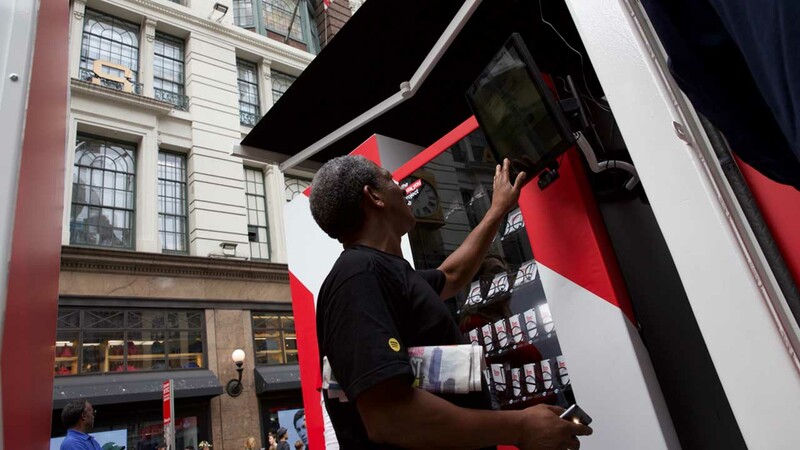 For the mobile Maxx You Project Lab, that experience was taken further with a fully interactive quiz that ended with a projection mapping system where user results created a “virtual shadow” of each participant. 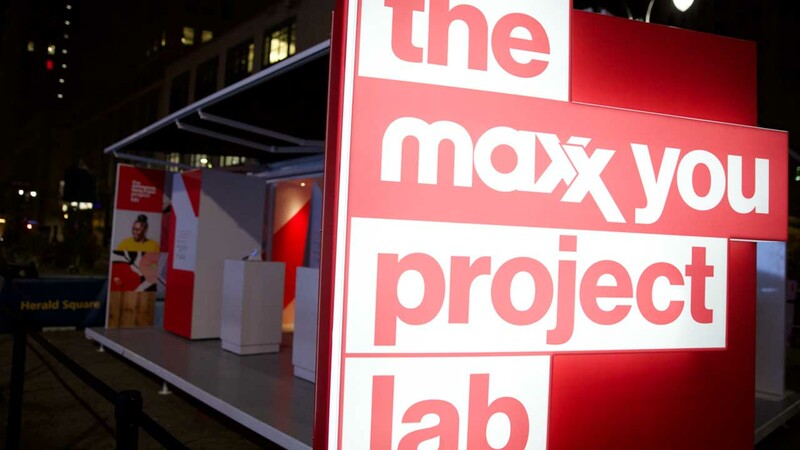 The Maxx You Project Lab made stops in New York City, Los Angeles and Chicago, engaging with hundreds of women and empowering them to share their individual traits while pursuing their hopes and dreams. 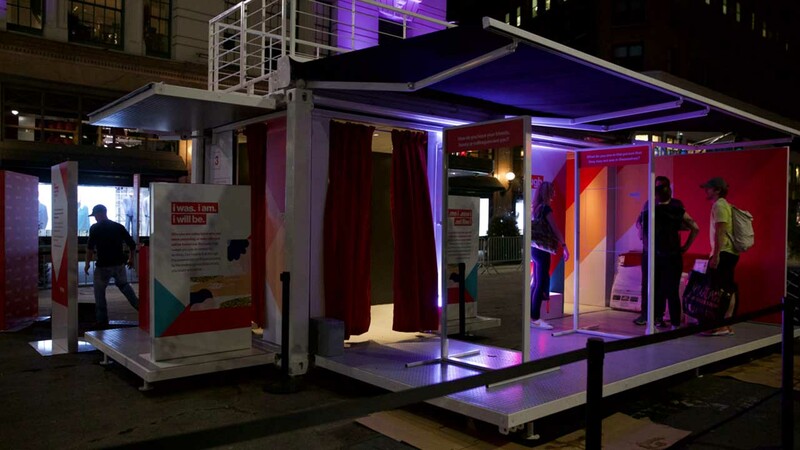 Online, a media partnership with NBC’s hit program, This is Us ensured that the site received massive exposure and engagement.